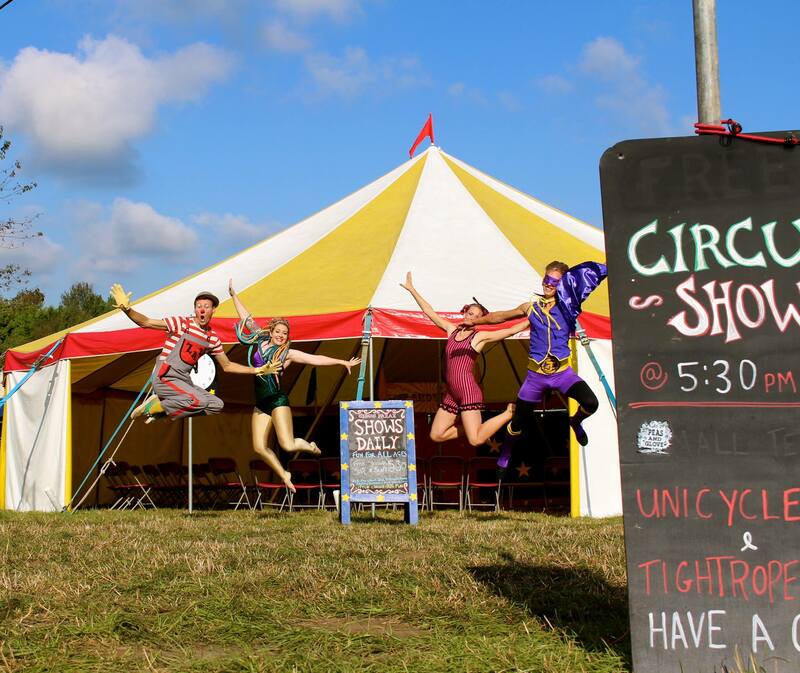 ZazIsMyPal Family Entertainment | Matt Zaz says, Welcome to his website & blog. 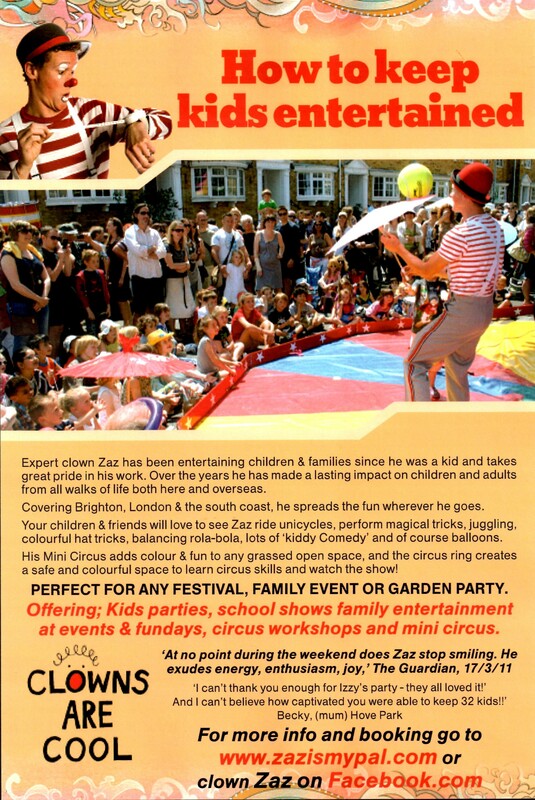 He has been entertaining Children & Family's since he was a kid! 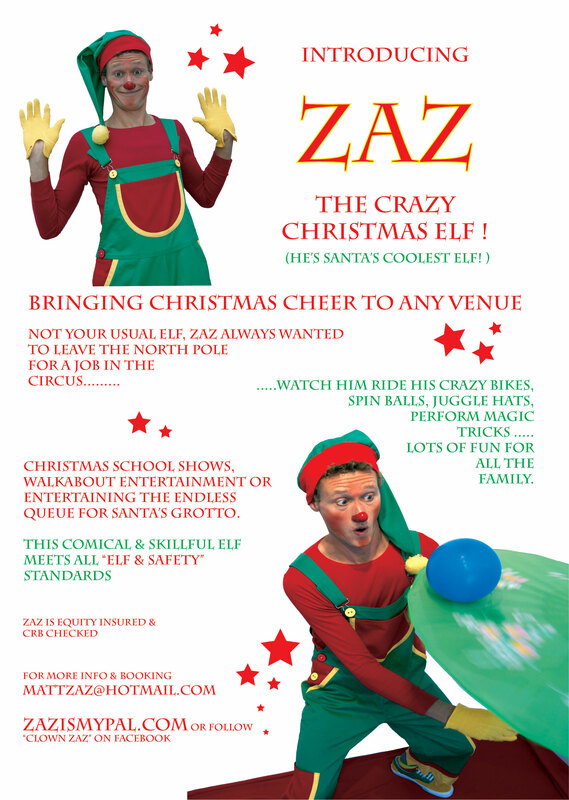 True to say Zaz is one of the UK's favourite RedNosed entertainers!